Compufreight Services Limited at our customers request can exercise our vast experience in negotiating rates with carriers. Of course, in order to provide the tools for negotiation, transportation data must be available. 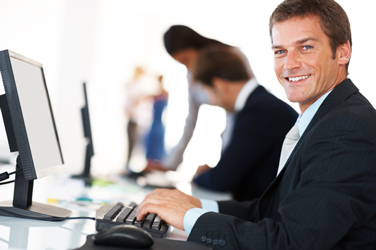 The best way to accumulate the data is through the normal course of processing freight documents through Compufreight. However, historical data may also be used to achieve this end. Carrier selection especially into new territory, can be a complex experience. Which is the best carrier serving the area to which shipment is to be made? Which carrier has the best rates? Which carrier has the best service? These questions and others are answered by our staff at no extra charge for clients using Compufreight Services Limited. Our flexible reporting allows us to identify consolidation possibilities. Shipment date, origin and destination information are, among other variables, entered into our computer from individual probills. This enables freight patterns to emerge and consolidation opportunities become evident. As part of our service we alert our clients to such patterns and opportunities. Rate and Routing guides can be provided to assist shippers in carrier selection to and from points frequently shipped. These guides name the carrier which is most economical to use at the given weight level for normal and/or rush shipments. Also shown are the weight breaks at which other carriers become more economical and the corresponding carriers’ names. 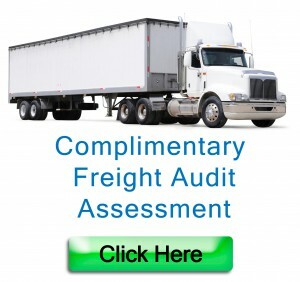 Compufreight consultants are always available for advice on any new or infrequent points not listed in the guide.